It can be very difficult to find good halal game products. 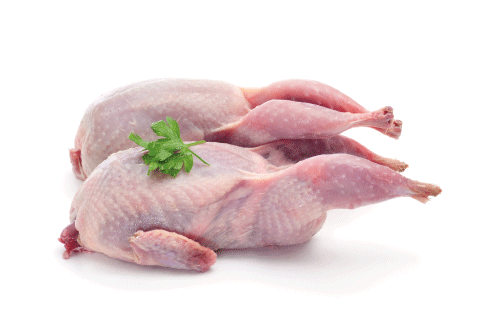 Our frozen game meat includes quail, duck and rabbit, so you can offer your customers lots of variety. Like all our products, our game is delivered quickly in our temperature-controlled vehicles, so your shop is guaranteed the finest quality, and fast.